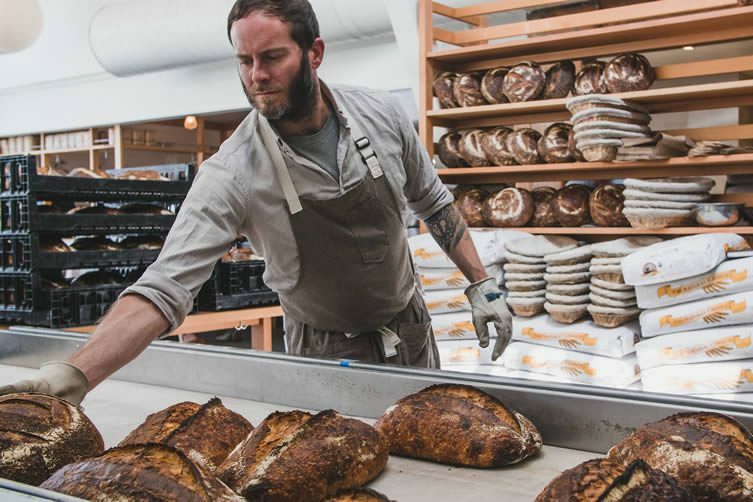 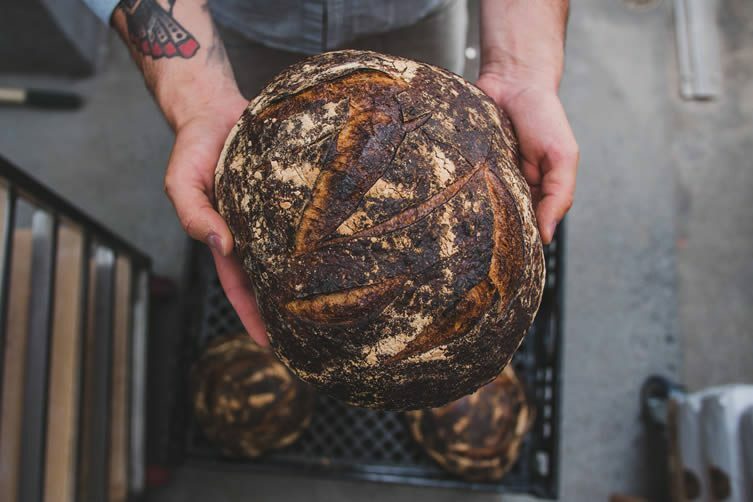 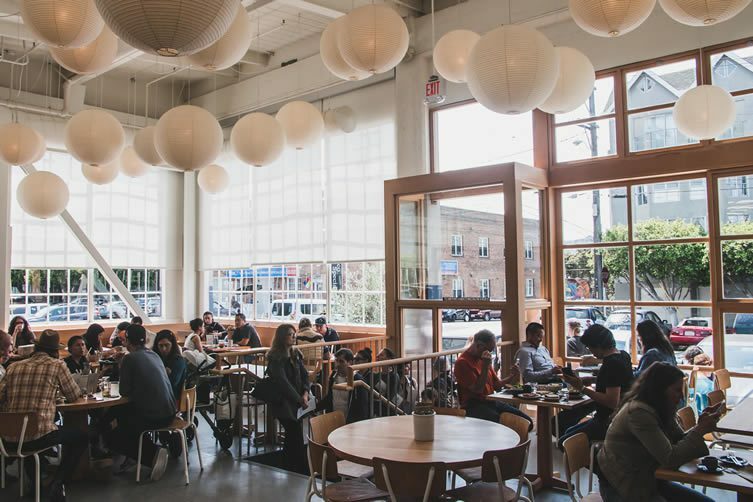 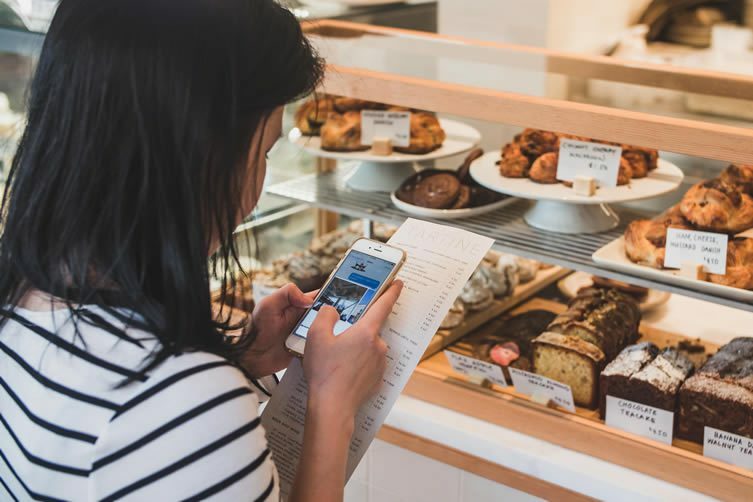 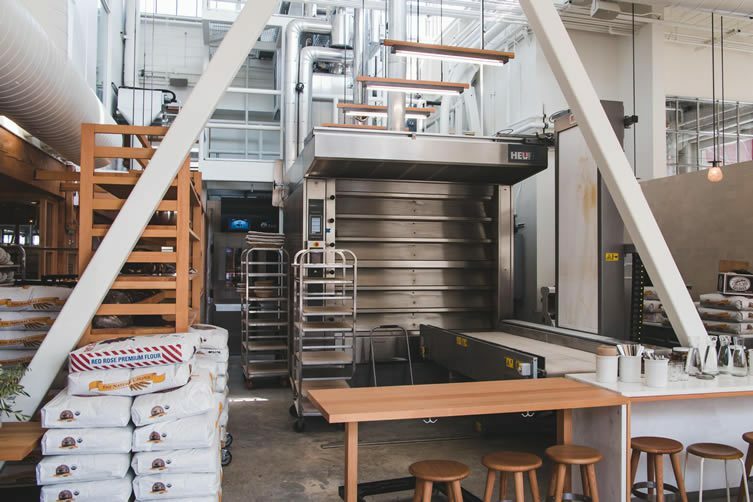 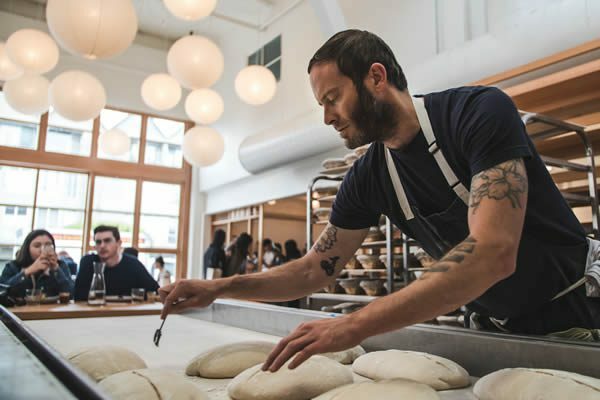 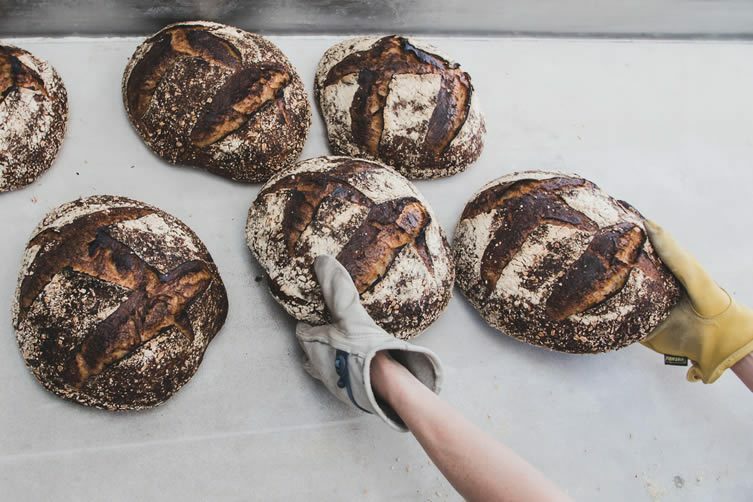 Drawing hungry hoards since 2002, San Francisco’s Tartine Bakery is known as the Mission District’s go-to place for top notch cakes, croissants, loaves and the hot-pressed sandwiches that cause daily delirium for discerning locals. 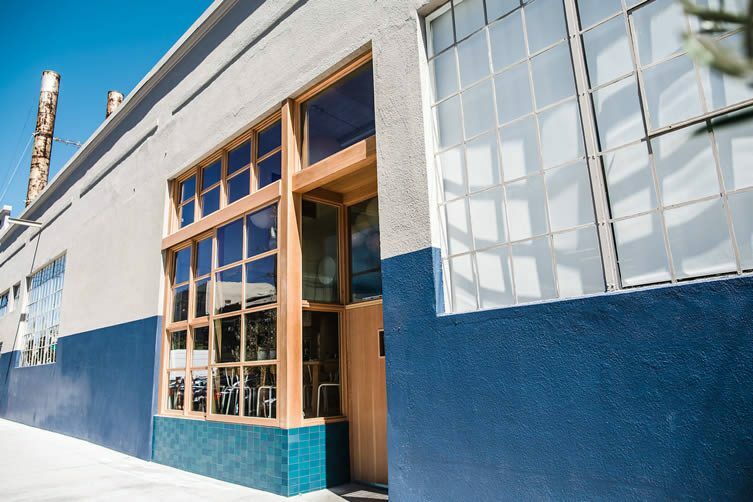 Little surprise, then, that husband and wife team Chad Robertson and Elisabeth Prueitt have expanded on their self-raising empire (which also includes a series of cookbooks and the soon-to-open Tartine Cookies & Cream, connected to this space but accessible by its own entrance on Alabama Street) with the recent opening of Tartine Manufactory. 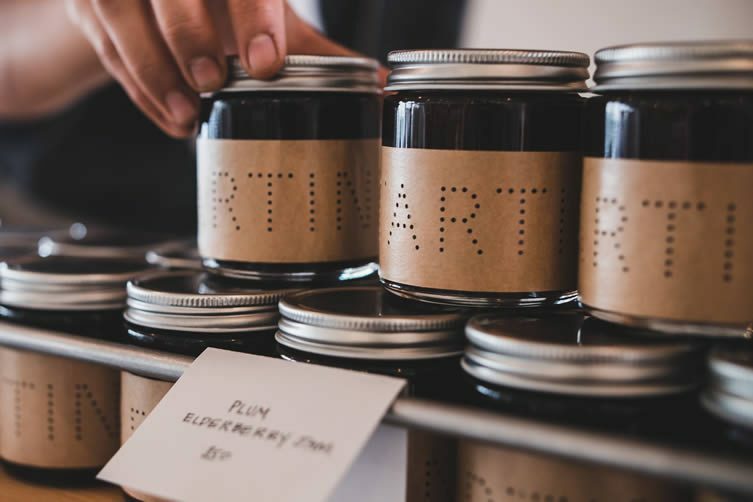 Located in the Heath Ceramics factory, the casual eatery is a space where customers can gain a glimpse into the culinary arts whilst enjoying wholesome fare; think a myriad of sweet and savoury baked goods in the morning, rustic sandwiches and salads come lunch — all alongside Coffee Manufactory and Rare Tea Company beverages. 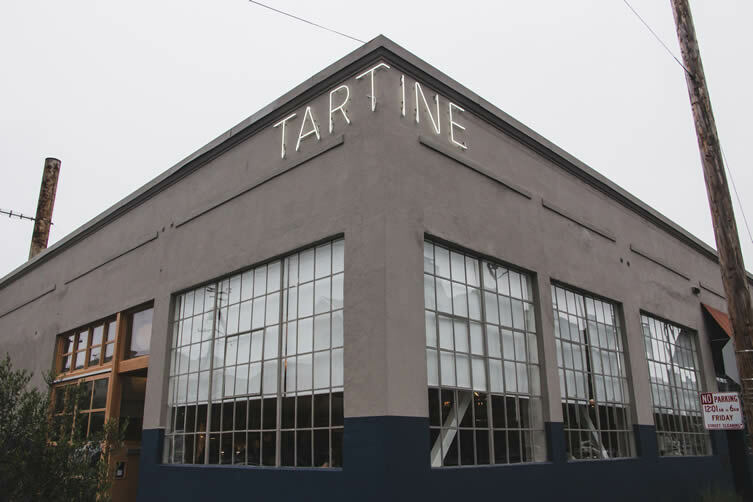 Bursting with Californian aesthetics — designed by Los Angeles-based Commune — unglazed, Heath subway tiles along with Calacatta marble counters, concrete flooring, and a muted colour palette sing harmoniously underneath the light that floods through the huge factory windows; Tartine and Heath Ceramics have also collaborated on a dinnerware collection.